Do you have a website that is not performing as per expectations? The problem could be more than just ineffective visual elements of the website. 40% of the visitors will leave a web page if it takes more than 3 seconds to load completely. 47% of the users expect websites to load in 2 seconds or less. This should give you a clear idea about the expectations that users keep from a website in terms of speed and performance. It is an important factor which is given due consideration when users evaluate a website’s user-friendliness. 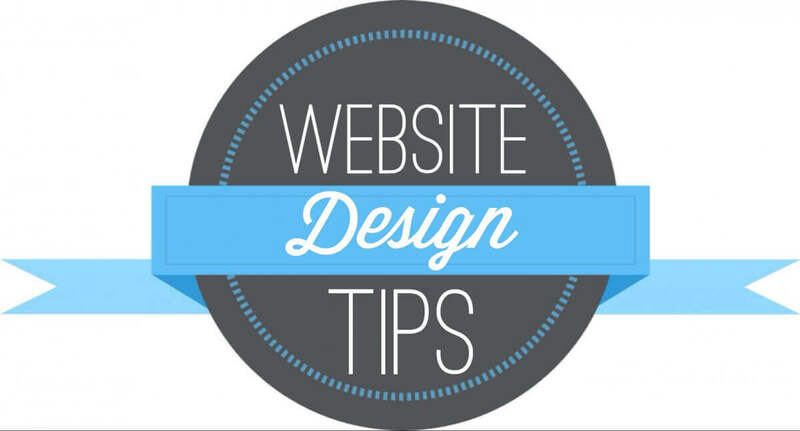 Use these 3 effective web design tips to optimize your website for an amazing user experience. There are tools that allow you to check your website for hotspots. Basically, these are areas on the page where users have placed the cursor. When you find out the areas that have been highlighted the most, it would be possible for you to make better and relevant placements. Heat Map is a popular tool which helps in identifying the areas on a web page where user interaction is the most prominent. These places are ideal for placing ads, specific information or call-to-action buttons. As a user, I am sure that you would be put off by complex navigation schemes, especially the ones where you are not able to find your way to the homepage easily. The best way to enhance user experience is to simply the navigation on your website. The ideal navigation scheme requires that every page on the website is not more than 2 clicks away from the homepage. Users usually go back and forth from the inner pages and come back to the home page to access the other pages. Also, make sure that the pages are relevant and rich in information. Excessive ads or spammy content can deter potential customers from hanging around on the page long enough to gauge the worth of your offerings. The entire purpose of a properly formatted page is that the user is able to read the information clearly without having to zoom in or squint the eyes to get a better view. Earlier, it was propagated that leaving white space on your web page is not a good idea and doesn’t help the website in any way. But the times have changed and today, white space is preferred, especially when it helps to accentuate the content. 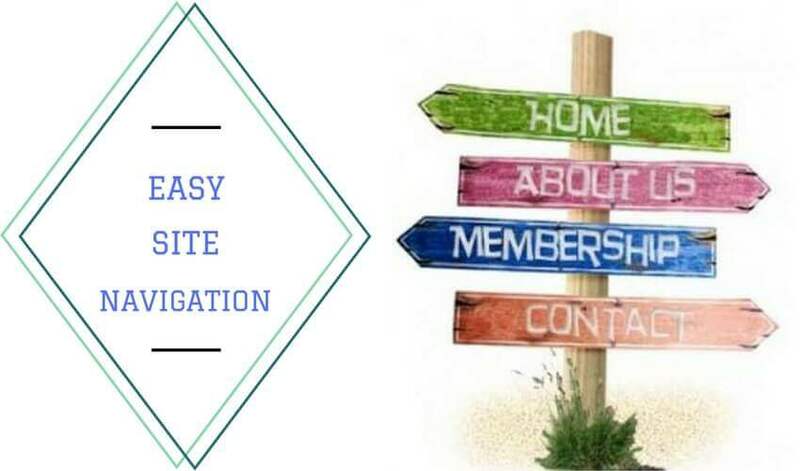 With an enhanced clarity of the content, you can expect the visitors to hang around longer and go through the information that you have provided on the page. Moreover, the new trends in website designs make sure of spacious formatting along with a good balance of white space. The world has shifted greatly to the mobile domain and it has become almost mandatory for websites to be mobile friendly if the business intends to enjoy success. 48% of users say that if they arrive on a business site that isn’t working well on mobile, they take it as an indication of the business simply not caring. Users will even ditch a site that isn’t mobile-friendly and goes to the other alternatives. The most significant aspect of a mobile optimized site is that it allows users to view and access the sections of the website in one smooth flow without having to zoom in and out or deal with the problem of closely placed buttons which can be difficult to use. Optimizing the website for the mobile domain is important if the current competition in the online space is to be managed in an effective manner. 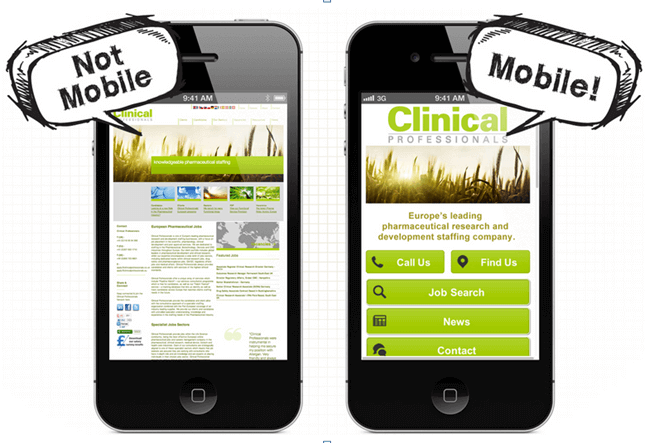 Search engines like Google have supported mobile friendly sites with the relevant label so that users can check whether a website is mobile friendly without accessing it. A mobile friendly website will definitely help you to stay ahead of the competition, especially when a good number of websites still await optimization for the mobile platform. User experience is a broad definition for all the aspects of a website that go into ensuring that a visitor is converted into a customer. You could put website performance, design, visual appeal, business offerings and other factors as the ones that are important for successful conversions. If you impress a user with your website, then your work is done and it shouldn’t be a problem to converter the user to a long term customer for your business.